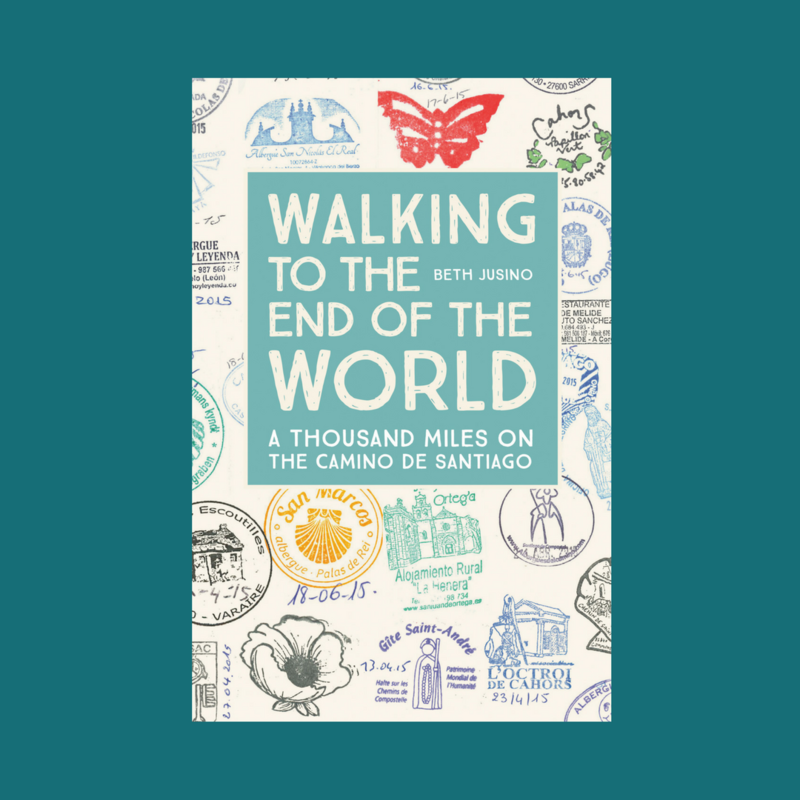 We walked for several days with Eugene, so I’m sure I’ll have more stories about him as time goes on, but for today, I want to jump in and share a video that he suggested adding to the slowly-expanding Camino Playlist. It’s been making me smile all day, and it’s perfect for pilgrims — both in tempo and in optics. So clap along and enjoy the view of this Camino-inspired rendition of Pharrell’s Happy. 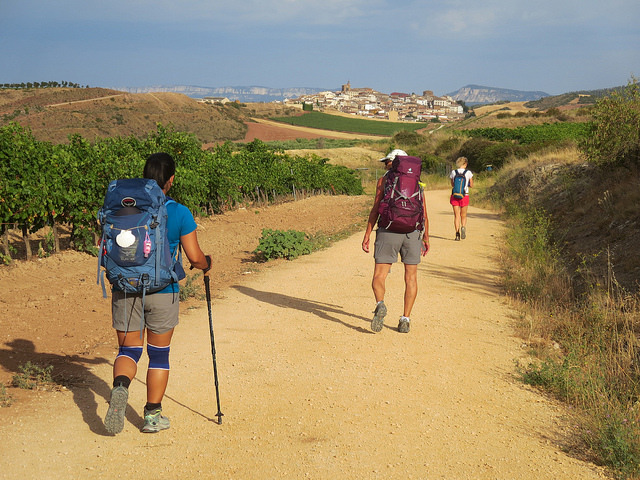 For all of my recent stories of rain and hardships, this is what so much of the Camino is like. So cute it makes me want to do the Happy Dance! Is that Eugene in the video?